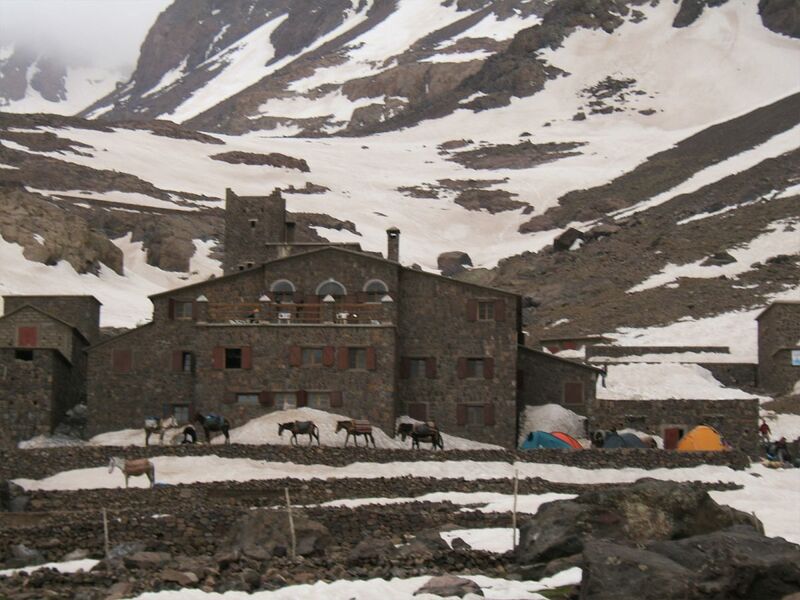 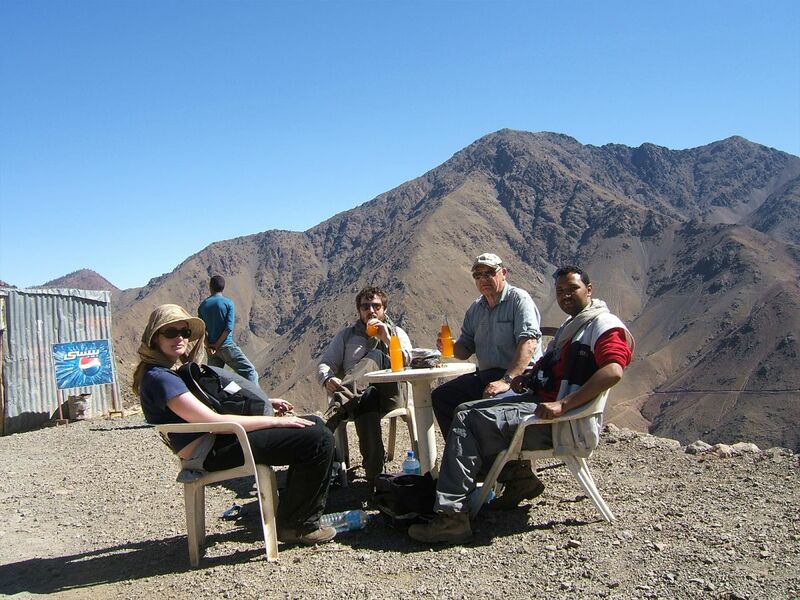 At 4167 m above the sea level , j’bel Toubkal is Morocco’s and North Africa’s highest peak. 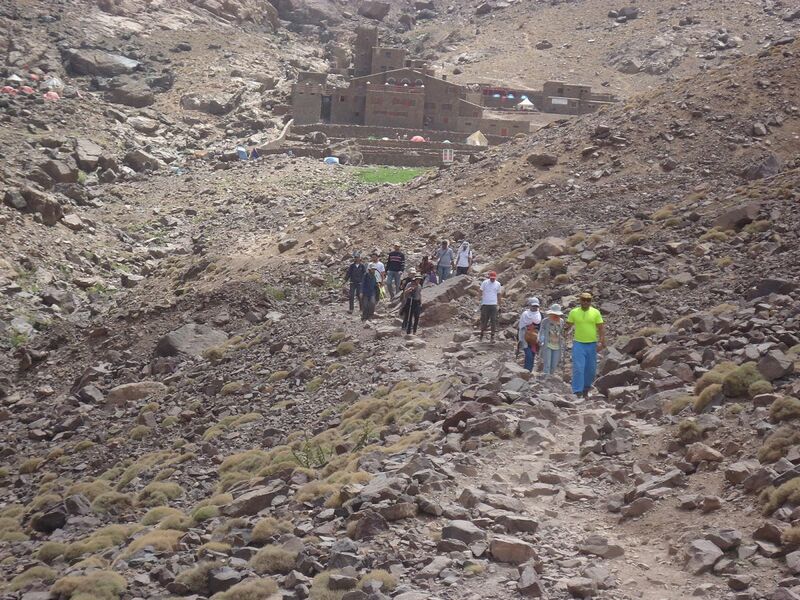 Set in a region of dramatic ; stark , limestone mountains , beautifully terraced valleys and mud villages perchesd percipitously on hillsides , Toubkal makes an exciting, interesting and accessible break for weekend walkers and seasoned trekkers alike.the trek start and finishes just an hour’s drive from Marrakech most exoric city, Marrakech , Toubkal offers one of the best walking trip in Morocco, along trials which avoid the main hiking ways ; this week of moderately strenuous hiking and comping sites .Africa highest mountain offer an extraordinary view southwards to the sahara desert . 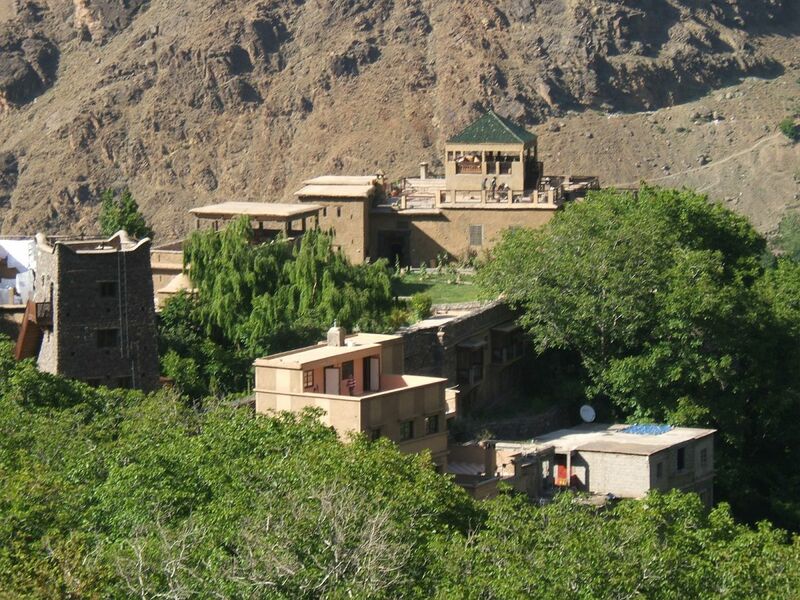 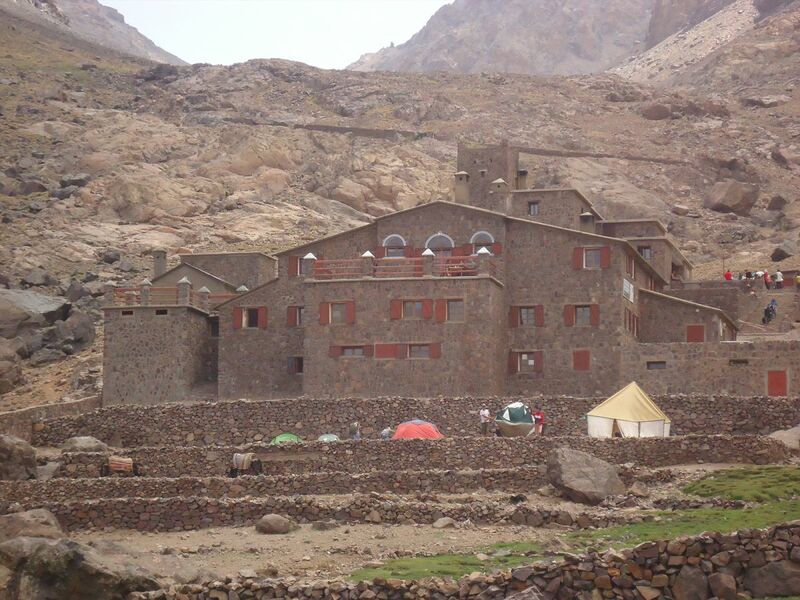 Te beautiful village of Imlil is an ideal starting point during the winter and summer month . 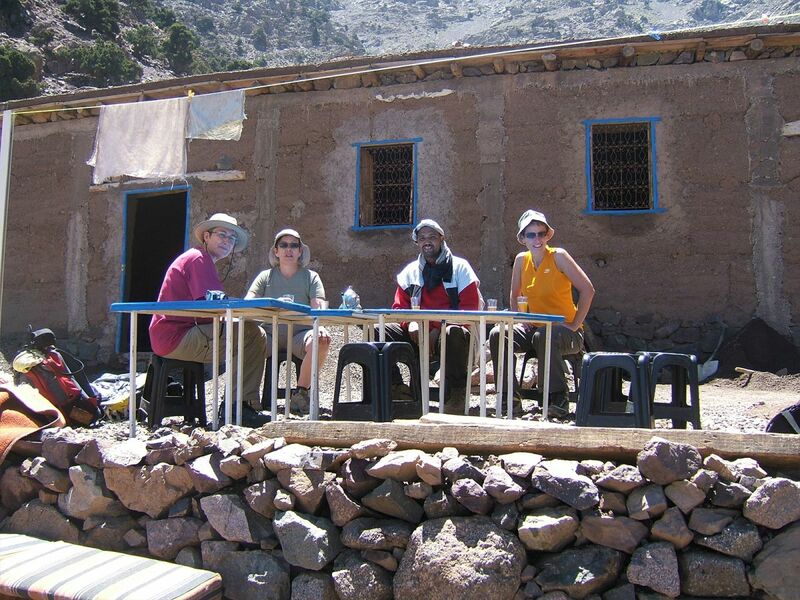 The hustle and bustle of local activity blends in with the backdrop of the majestic Toubkal National Part . 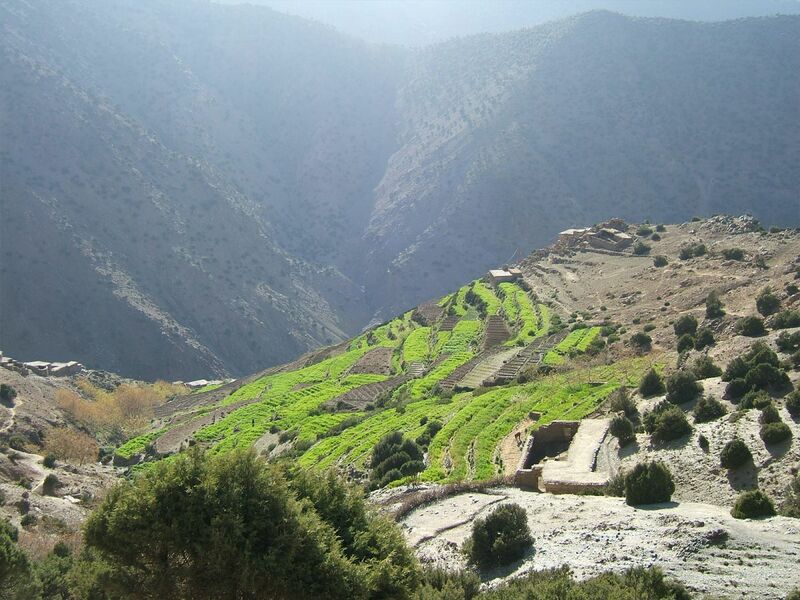 the entire area is blanketed with all types of trees : from Juniper,Atlas Cedar, Holm-Oak , and Barbary thuya to Aleppo pine, CAROB, Argan and Keremes Oak. 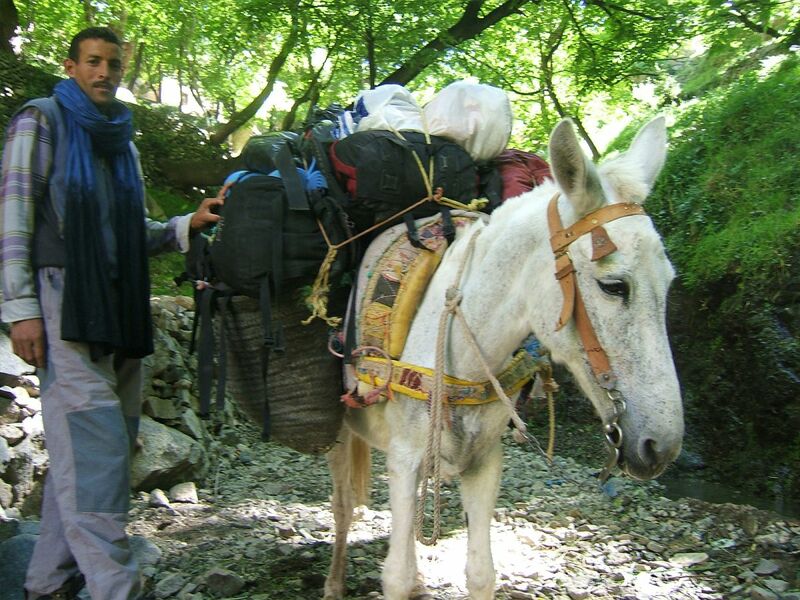 You will diverse hodgepodge at various altitude levels of 2,500 m , the mountains –especially in Morocco’s Midle Atlas Mountains- include colder and more dry step . 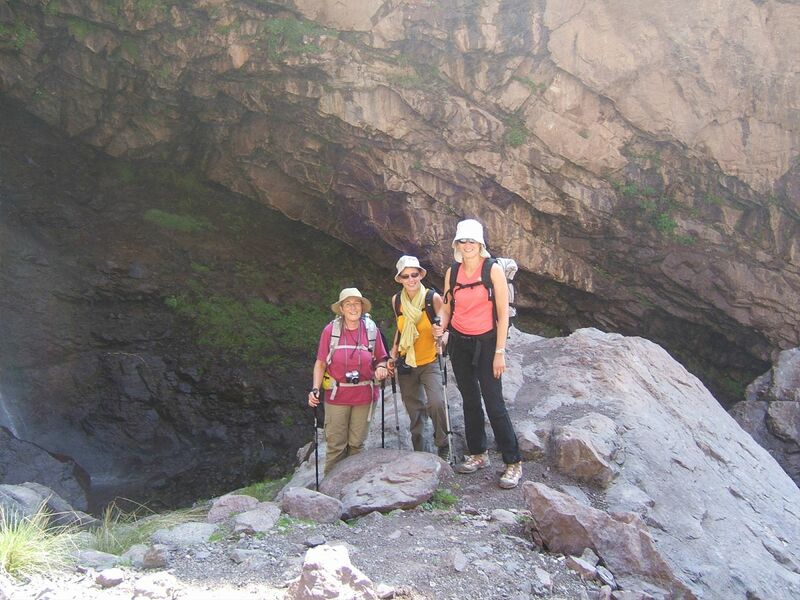 with streams and uderground spring , there ‘s low –groing vegetation endemic to this area. 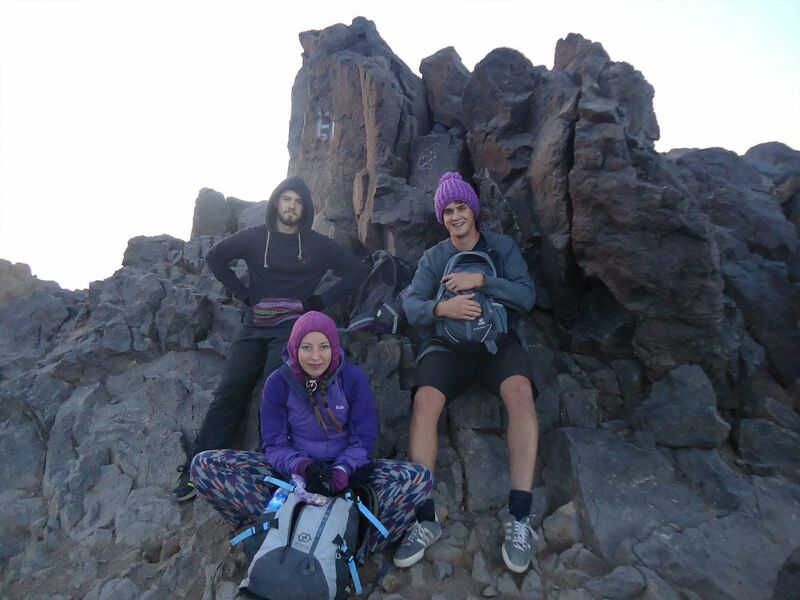 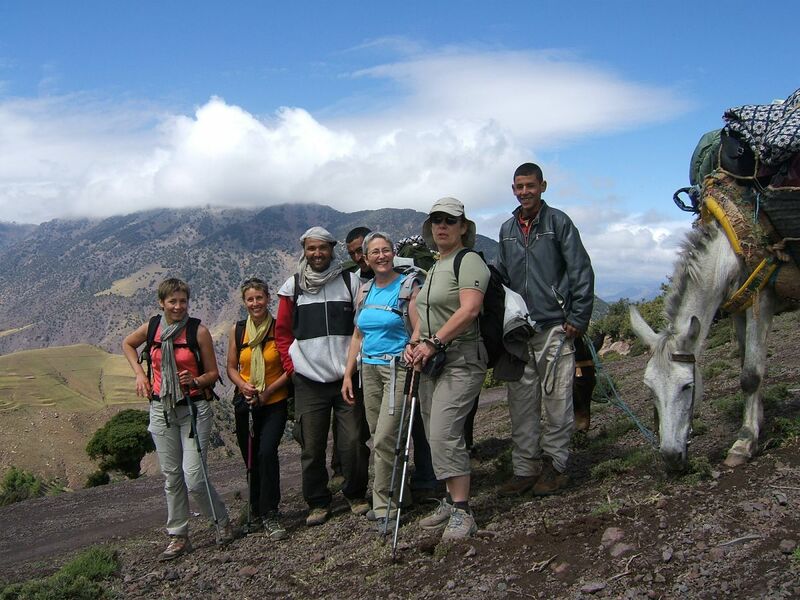 Adventures for hiking in Morocco being here at the base of the Jebel Toubkal mountains. 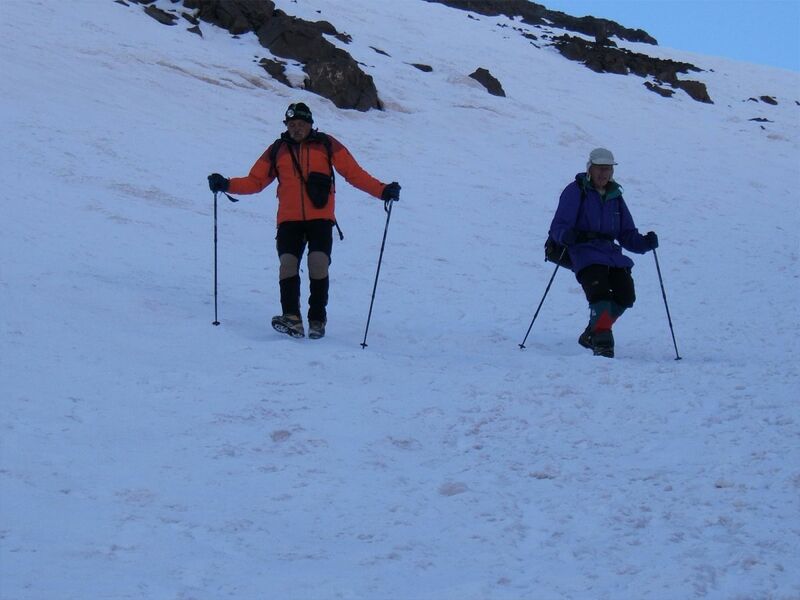 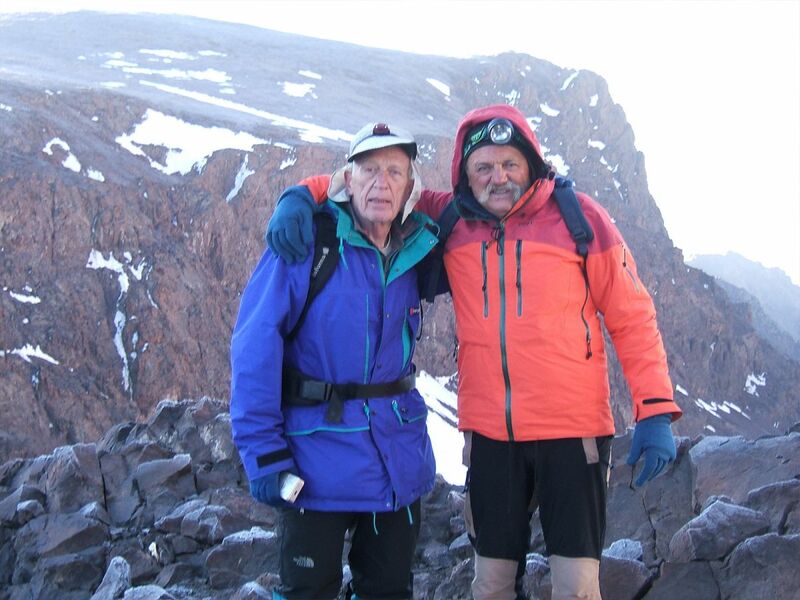 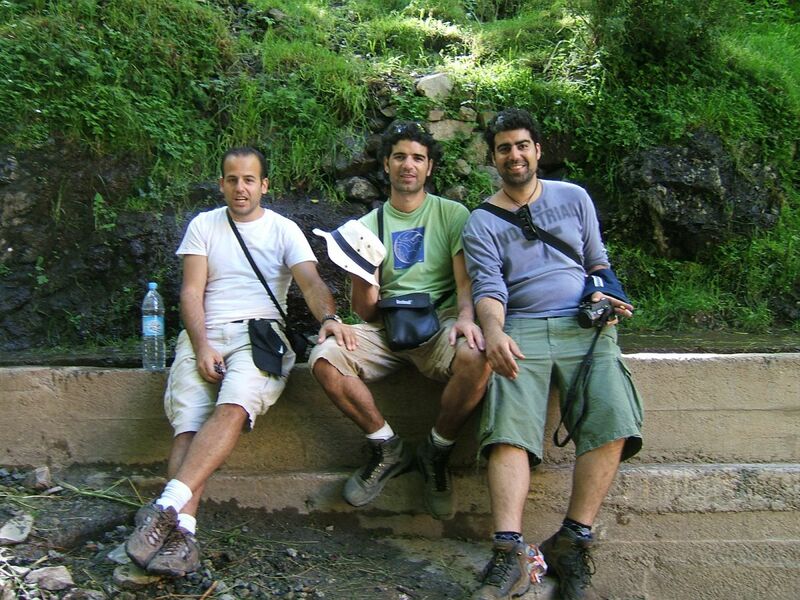 Toubkal hiking is one of th best spectacular mountains walks a tourist could imagine while on Morocco holiday. 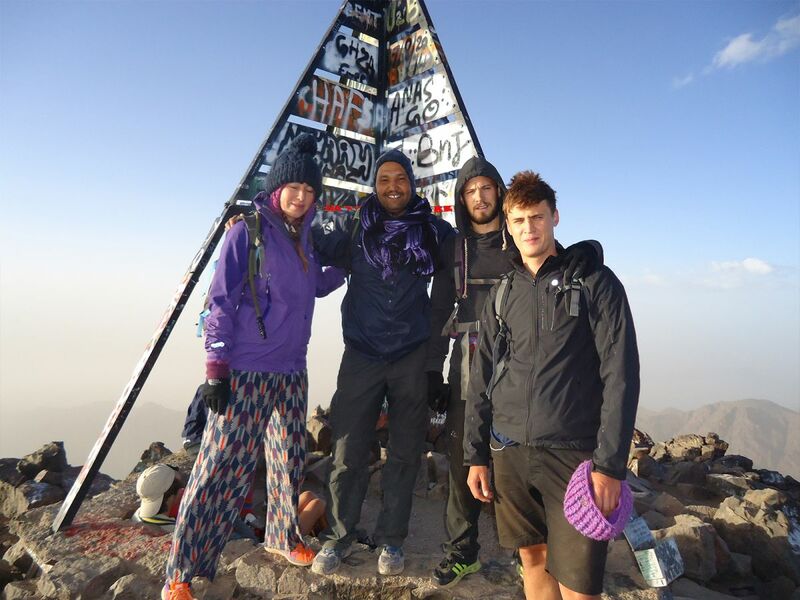 In fact, we have a programme from 1 to 7 days including berber villages ;the sommet peak of Toubkal Mountains , we have also a big traversy of 12 days , all depend on your choice .